AURORA, OH: Video Products Inc today announced the addition of CAT7a outdoor solid shielded bulk cable to its popular line of network cables and accessories. VPI's CAT7a cables are excellent for harsh environments, indoor or outdoor. The cable meets or exceeds ANSI/TIA/EIA-568-B.2-1, IEC 61156-5 CAT7a, CAT7, CAT6a, CAT6, and CAT5e with 1,200 MHz bandwidth. 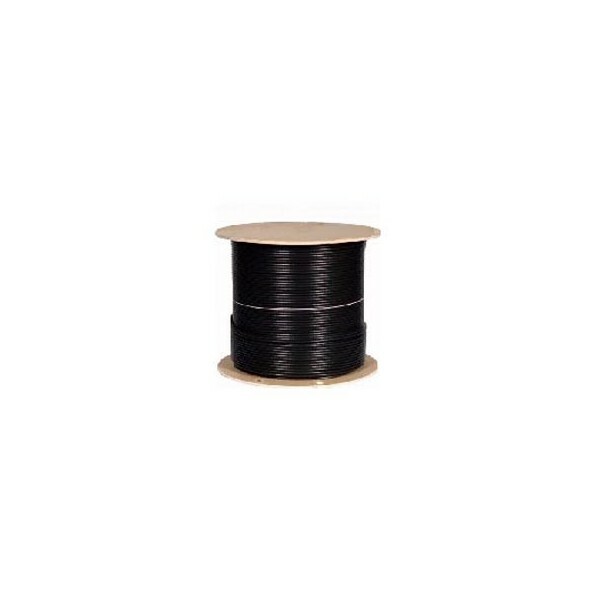 The 23 AWG, 1,000 ft spool is ideal for connecting to servers located in another building. 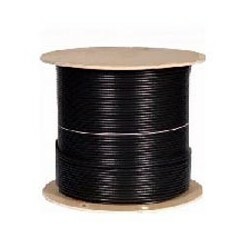 The cable has a UV resistant polyethylene jacket which is also resistant to most chemicals, fuels, oils, and materials. It can withstand rough abrasive conditions and is excellent for harsh environments. The VPI CAT7a cable has an outer diameter of 0.346" and an operating temperature range of -49°F to 149°F (-45°C to 65°C). 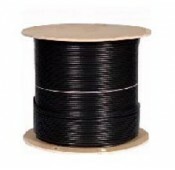 Available for immediate sale, the CAT7a Outdoor Solid Shielded Bulk Cable sells for $1,035 for a 1000 ft spool.